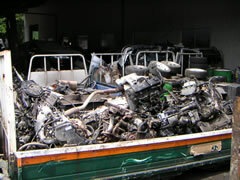 We are exporter for USED ENGINES and PARTS from JAPAN. All stocks change always repeating stock/delivery. First of all, please inquire in mail or fax. In that case, if you fill in ORDER SHEET with the manufacturer, the model, and the engine type, etc. and attach it, we can advance business smoothly. 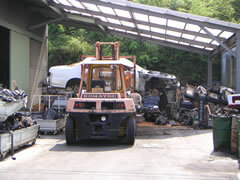 After that, we select the most suitable Partsyard. 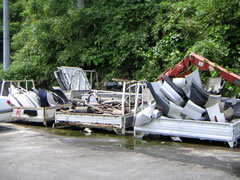 copyright©2008-2009 Japan Trading Co. LTD. All rights reserved.